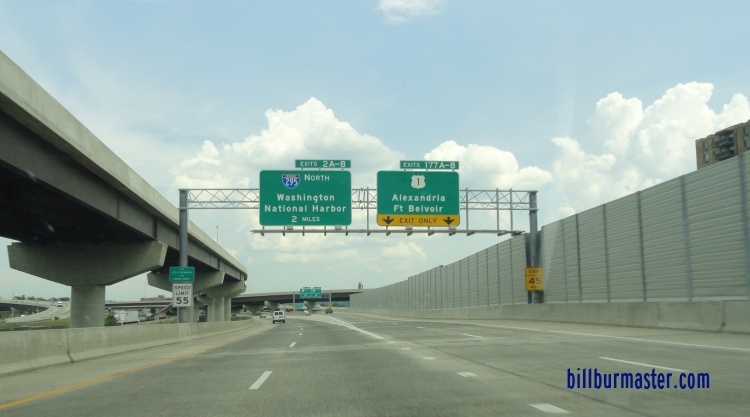 Interstate 495 is the capital beltway around Metro-Washington D.C. 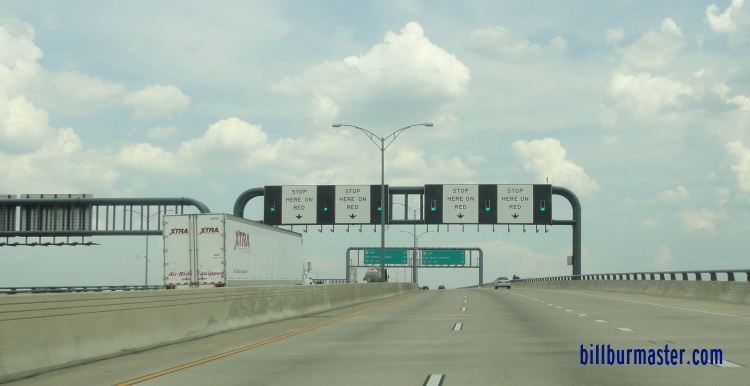 In Virginia, it makes up the southern part of the loop. The Virginia parts gives connections to the towns of Fairfax, Falls Church, and Alexandria. 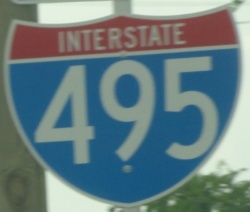 While in Virginia, I-495 is multi-plexed. 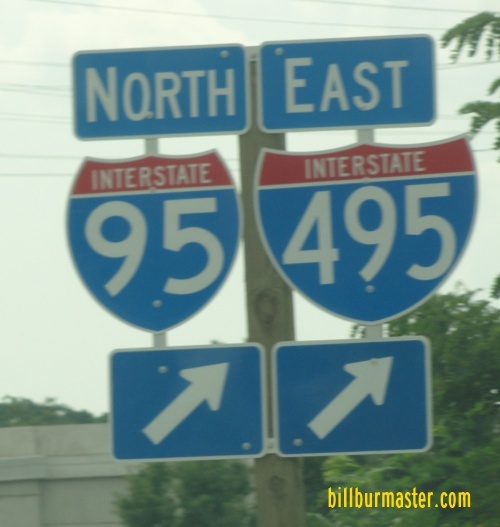 Interstate 495 crosses the following interstates in Virginia. 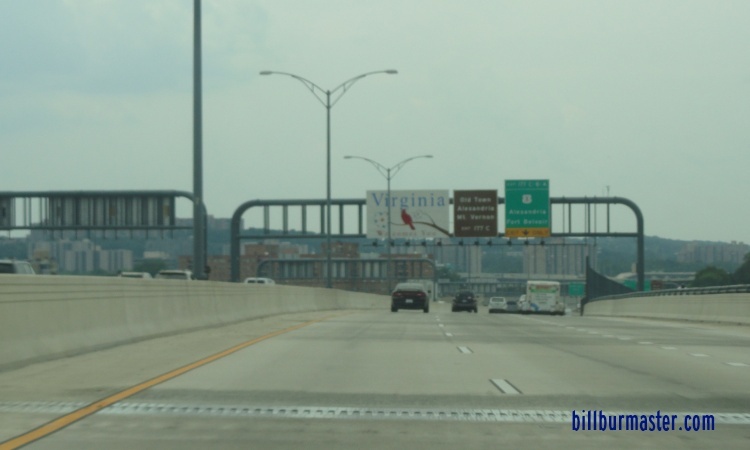 Interstate 66, near Falls Church. Info on the parent of I-495 in Virginia. A guide marker in Alexandria. 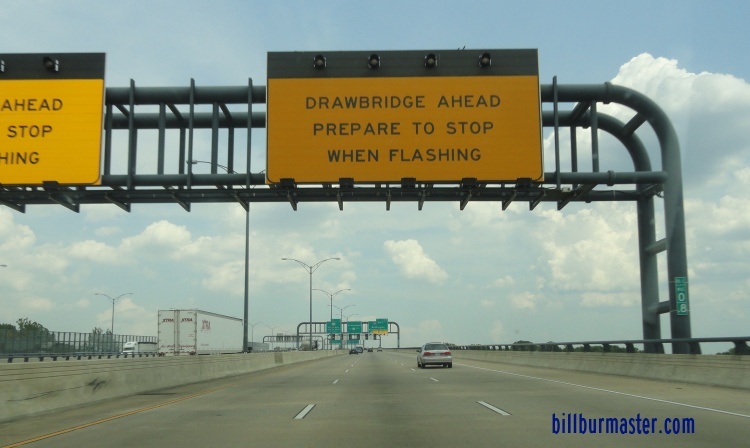 NB I-95/EB I-495 near the first draw bridge warning sign. NB I-95/EB I-495 near the Fairfax County/City of Alexandria City Line. 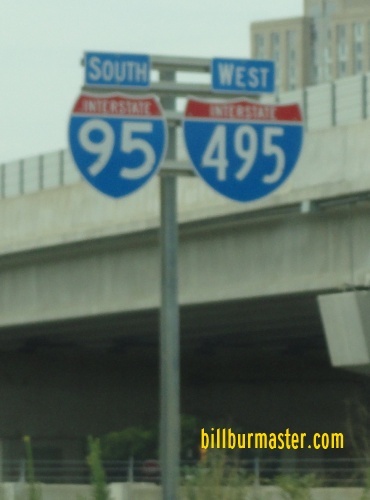 SB I-95/WB I-495 near U.S. Rt. 1. 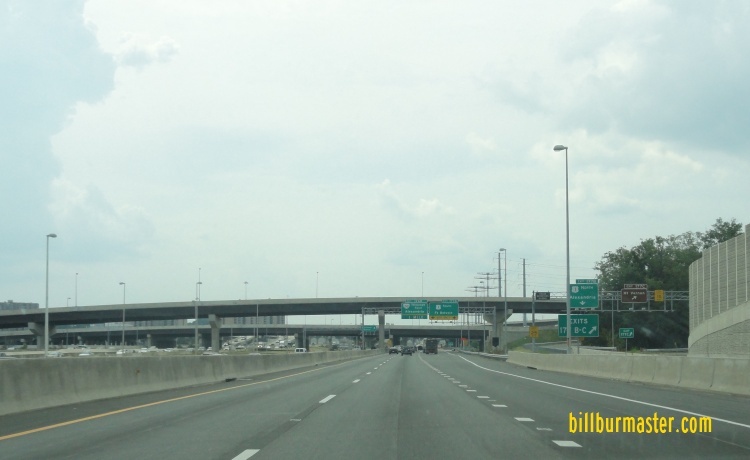 NB I-95/EB I-495 near the Woodrow Wilson Bridge. NB I-95/EB I-495 at the Woodrow Wilson Bridge. 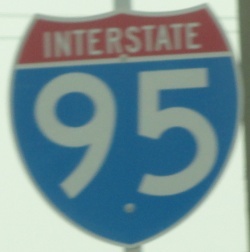 A BGS on SB I-95/495. 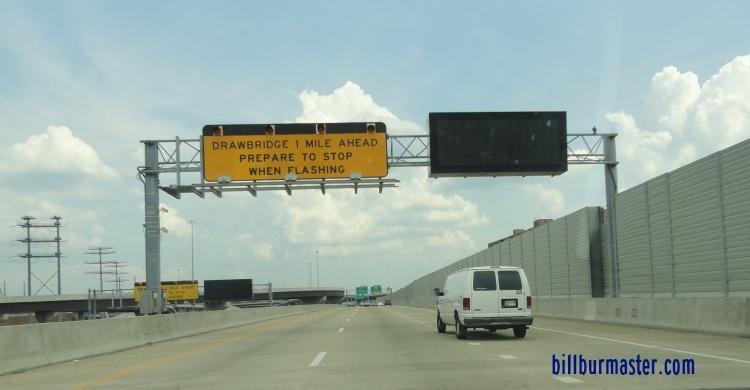 SB I-95/WB I-495 at the Virginia Welcome Sign.